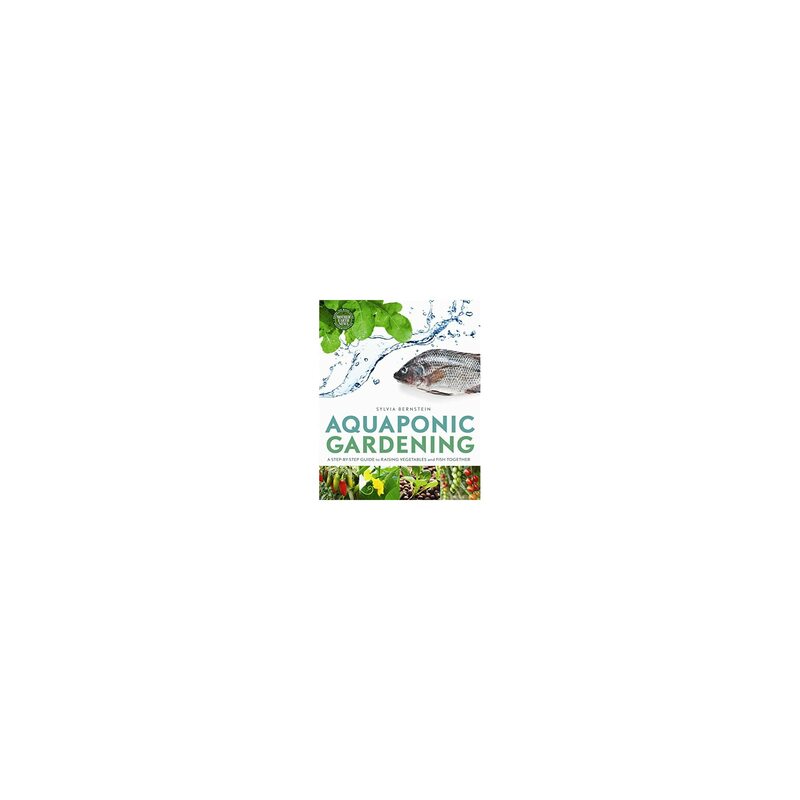 Aquaponics is a revolutionary system for growing plants by fertilizing them with the waste water from fish in a sustainable closed system. 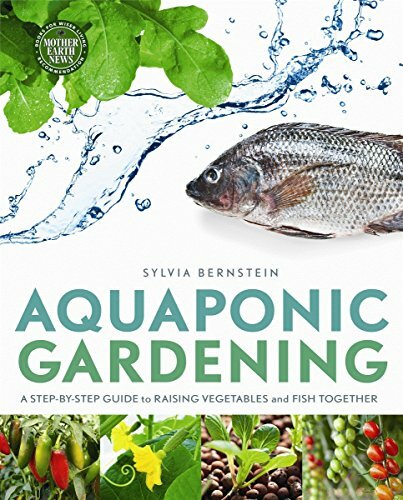 A combination of aquaculture and hydroponics, aquaponic gardening is an amazingly productive way to grow organic vegetables, greens, herbs, and fruits, at the same time as providing the added benefits of fresh fish as a secure, healthy source of protein. On a larger scale, this is a key solution to mitigating food insecurity, climate change, groundwater pollution, and the impacts of overfishing on our oceans. 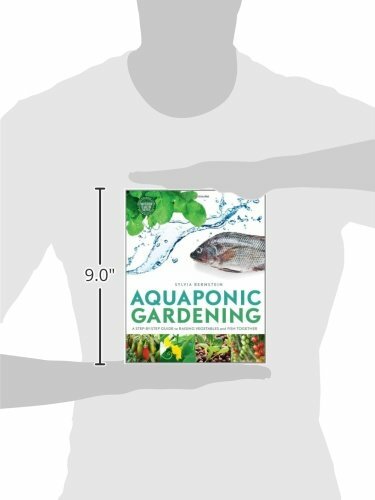 Aquaponics systems are completely organic. They’re four to six times more productive and use ninety percent less water than conventional gardens. Other advantages include no weeds, fewer pests, and no watering, fertilizing, bending, digging, or heavy lifting–actually, there in point of fact is no downside! 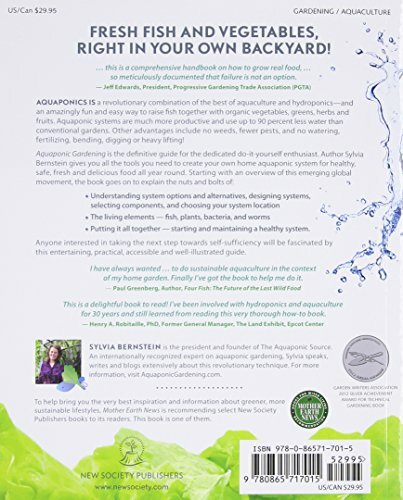 Anyone interested in taking your next step towards self-sufficiency will be fascinated by this practical, accessible, and well-illustrated guide.